Enjoy a thinly sliced roast beef sandwich on toasted French hard rolls served with a heated bowl of Johnny’s Au Jus sauce. 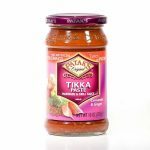 Add to gravy, sauces, stews, casseroles and soups for a robust beefy flavor. 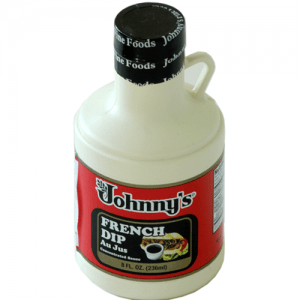 Use Johnny’s all purpose Au Jus as you would soy or Worcestershire sauce in all your cooking. Contains: Dehydrated black beans, chipotle chile, onion, salt, garlic, cilantro. Manufactured in a facility that also processes Milk, Egg, Soybean, Wheat and Anchovy.